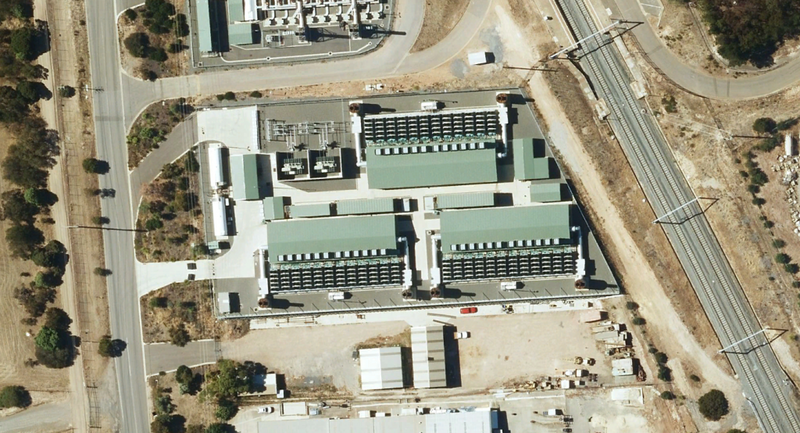 In conjunction with Cummins Energy Solutions Business, Petro Min Engineers were responsible for the Electrical and Controls design for this 65 MW power station. Our involvement included equipment specifications, bid evaluations and detailed design drawings and documentation for the complete facility. 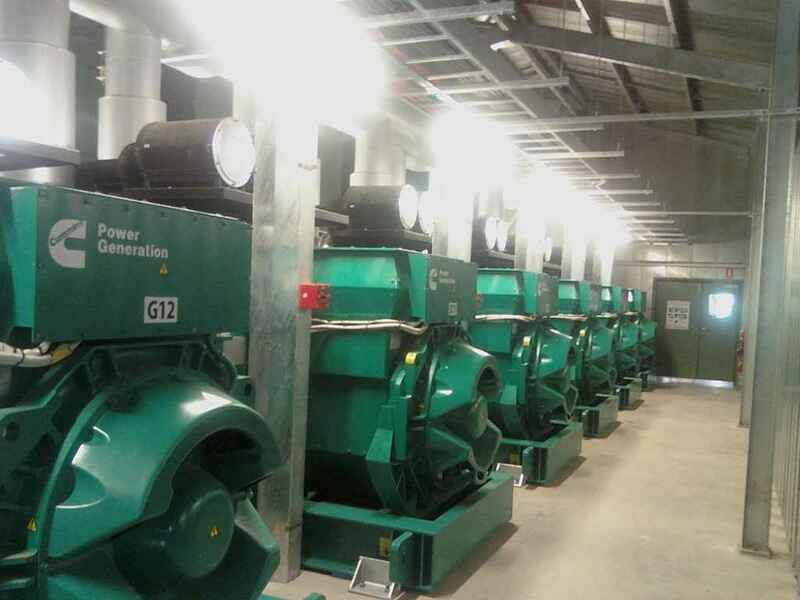 The station consisted of three engine halls with 12 x 1.8 MWatt 11kV generator sets in each hall. 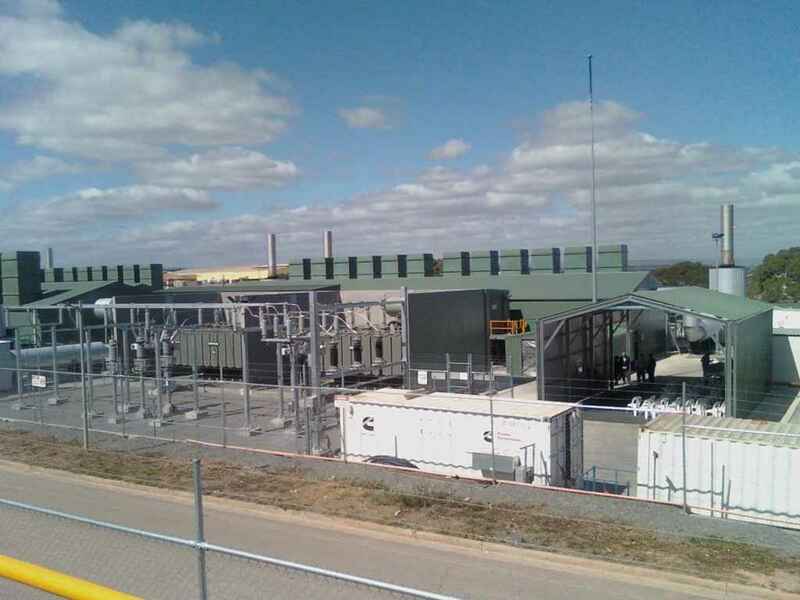 The engines where connected via two 11kV switchboards onto two 40 MVA ONAF transformers and a switch yard to connect to the 66 kV local network. Petro Min Engineers where involved in technical negotiations with the Utility and the adjacent 66 kV grid substation operations group. All the utilities including control room, workshops, fuel systems, emergency power systems, lighting, emission’s control systems where designed by PME. The power systems, engine controls, earthing and lightning protection and master control systems were all designed by PME. The site arrangement design and 66kV switchyard design was further complicated by a very compact site of an irregular shape and with different site levels and access problems.